The gravel grinder segment will rejoice, knowing that SRAM has launched a more affordable version of its 1×11 range groupsets, called the Apex 1x. First introduced by SRAM last year as their SRAM Force 1 and SRAM Rival 1, the 1×11 platform has continued to increase in popularity due to its simple set-up and mode of operation. 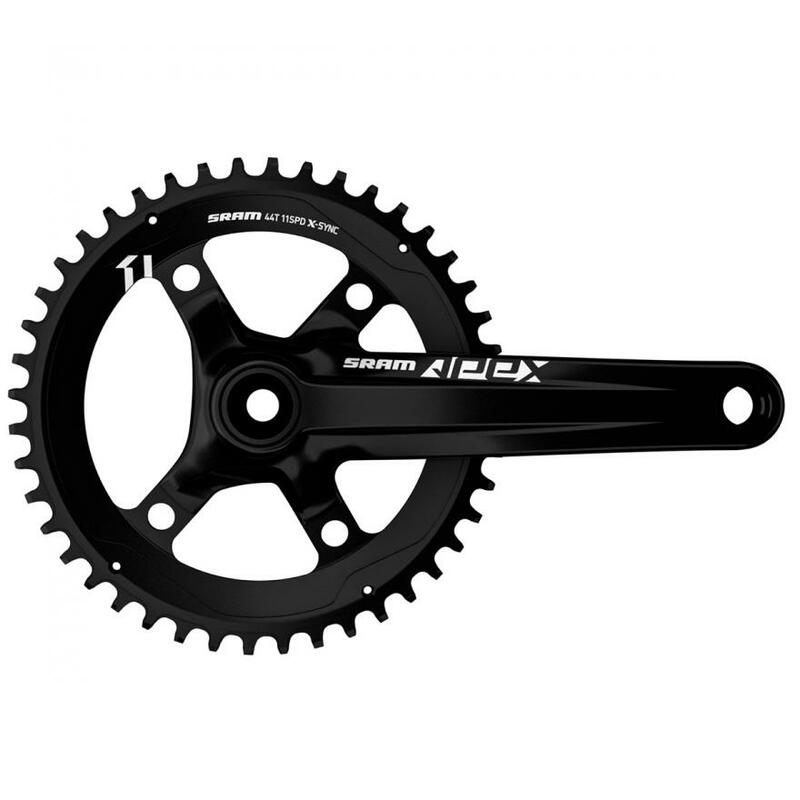 Using SRAM’s existing 1×11 technology, the new Apex 1x includes the brand’s Roller Bearing Clutch design, which all but eliminates derailleur bounce and chain slap, while also incorporating their X-Horizon geometry. 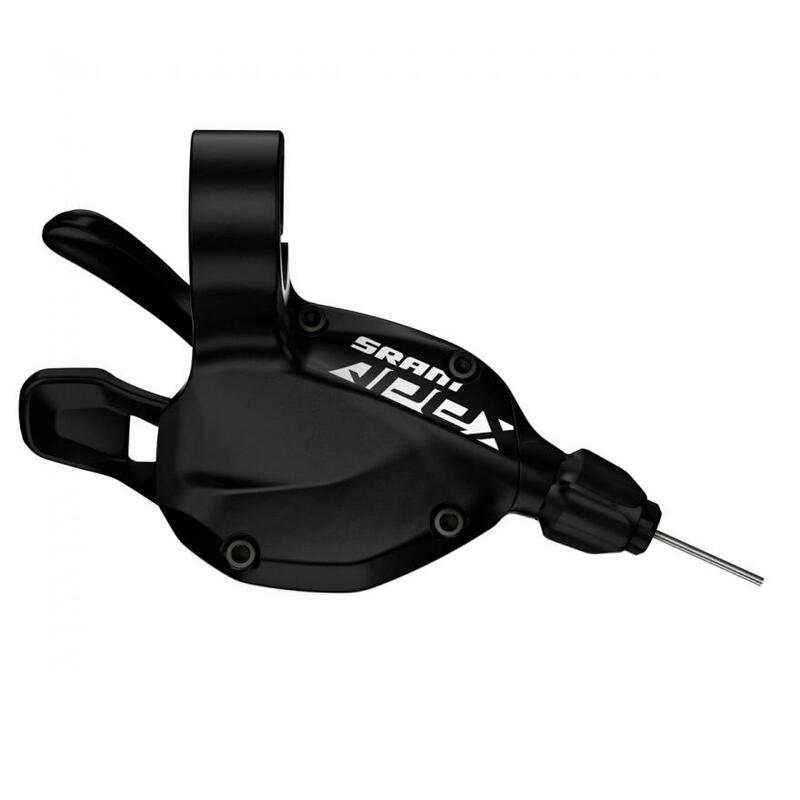 In addition, the Apex 1x uses SRAM’s Cage Lock design, which requires only a simple push of the derailleur cage forward in order to lock it in place, thus wheel removal and installation a cinch. Also, judging by SRAM’s images of the Apex 1x’s S350 chainset and X-Sync tooth profiles, the groupset appears to offer an asymmetric chainring spider as well, along with 24mm axle and chain guard options. Additionally, the Apex 1’s HRD Shift-Brake Control uses SRAM’s existing HydroR system, which uses a two piston assembly, along with forged aluminium disc calipers and steel-backed organic pads. Furthermore, owners can also convert the brakes between 160mm and 140mm rotors by using adaptor brackets. 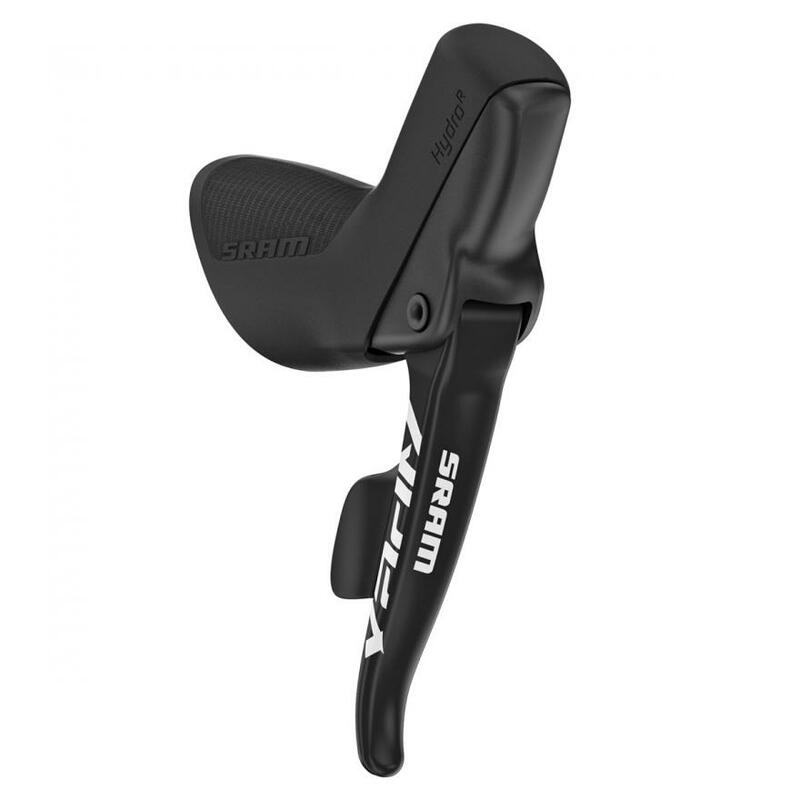 As far as shifters are concerned, the right hand lever uses SRAM’s usual DoubleTap design, whereby the distance one pushes the shifting paddle determines the direction of rear derailleur movement, which is 11-speed compatible. However, if owners prefer a flat handlebar, SRAM plans to provide the appropriate 11-speed flat bar shifter as well. 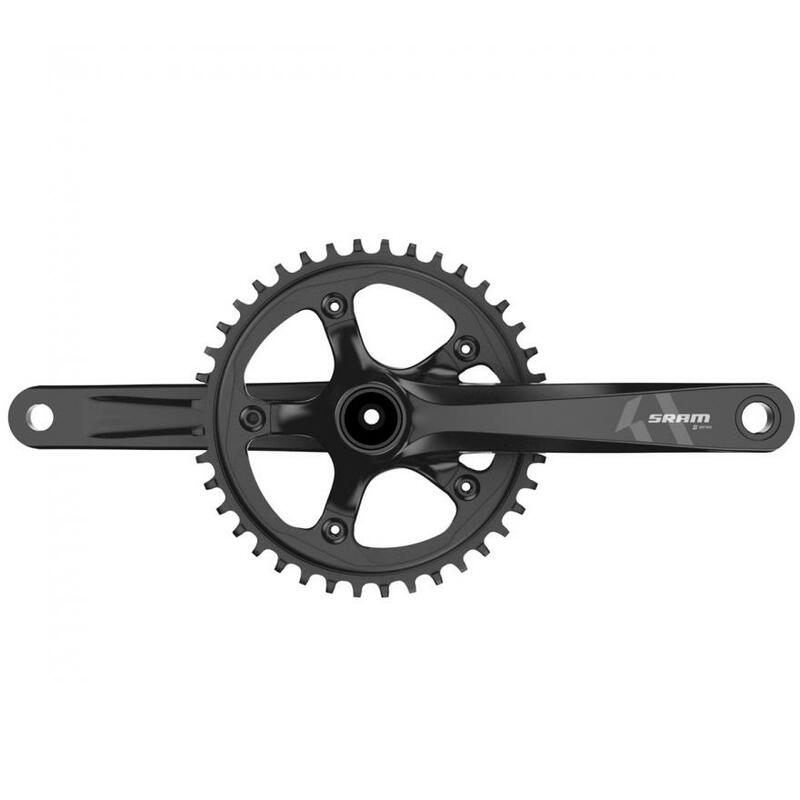 The Apex 1x uses SRAM’s existing 11-speed PG-1130 cassette, from their Rival 1 groupset, which features an 11-42-tooth configuration that’s compatible with standard Shimano/SRAM hubs. According to SRAM, the Apex 1x will become available in June, with ala carte pricing as shown.